Samsung showed off the Galaxy Note 5 in mid-August, and shortly thereafter, the phone started making its way into the hands of consumers. Since the device remains one of the more popular ways to carry around Android in a larger pocket, it's no surprise that some owners will eventually want to root their devices and install a custom ROM. 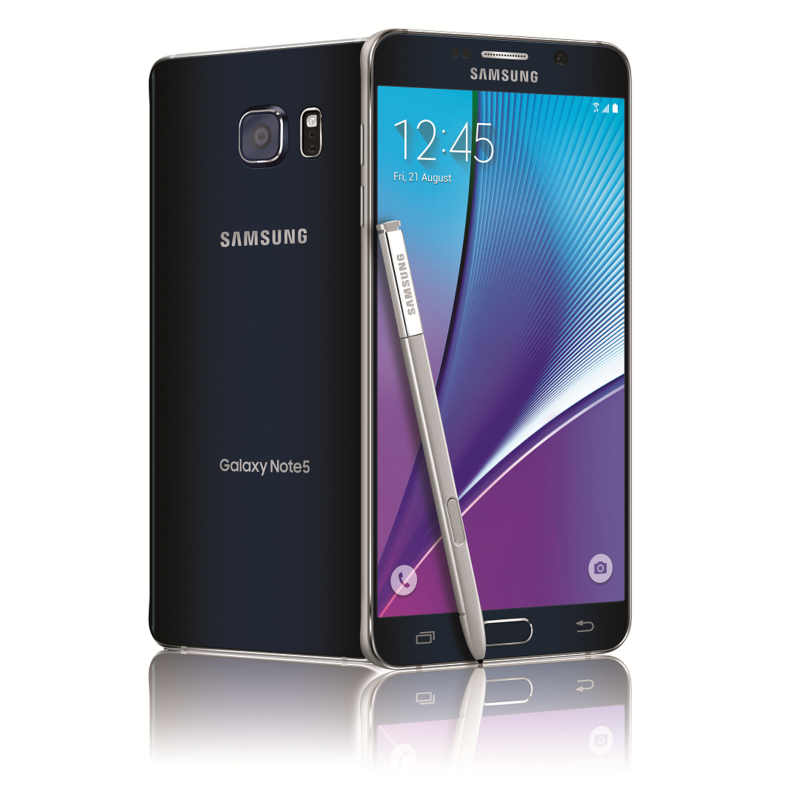 The Team Win Recovery Project's custom recovery will let them do that now that it's available for the Galaxy Note 5. This release is for the GSM version of the Note 5, so it's not meant for people who bought their phones from Sprint or Verizon. The download is available on the phone's TWRP page below.